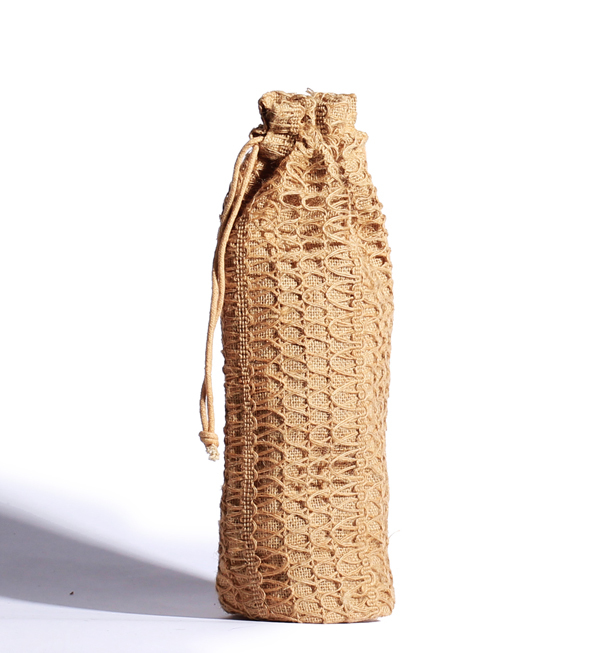 Wine bottle bags made of jute, canvas, or juco have become popular in the recent years due to its eco-friendliness. 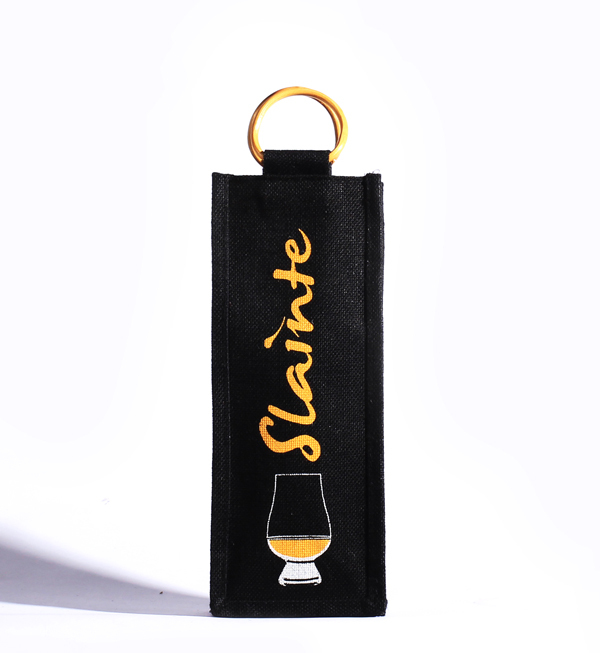 We are the manufacturers and exporters of customized wine bottle bags that are fashionable and durable. 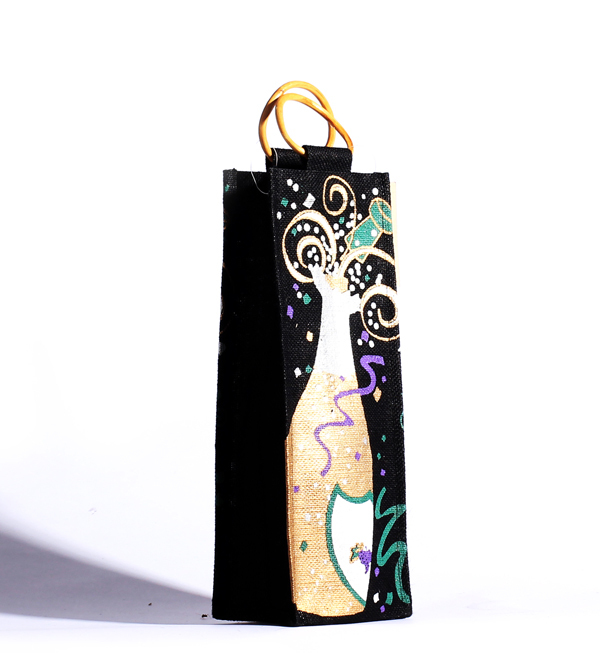 As per your specifications, we customize the wine bottle bags in various shapes, colours, designs, and fabric. 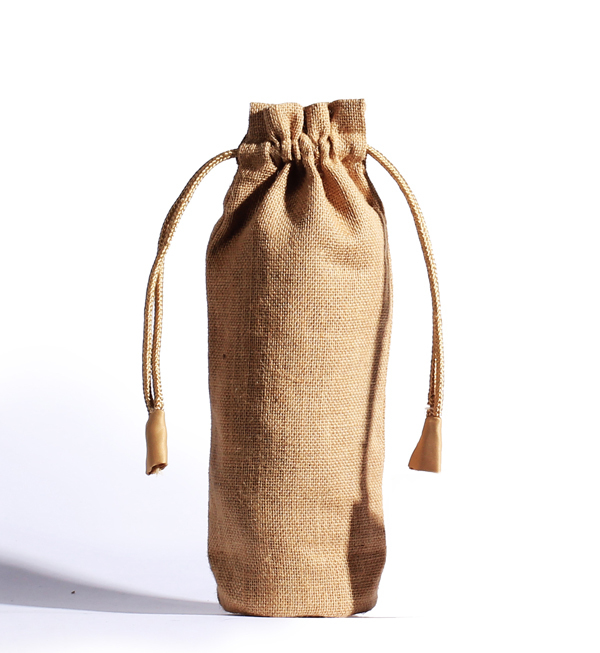 The bags to carry wine bottle can be made vertical or horizontal depending on your requirement. 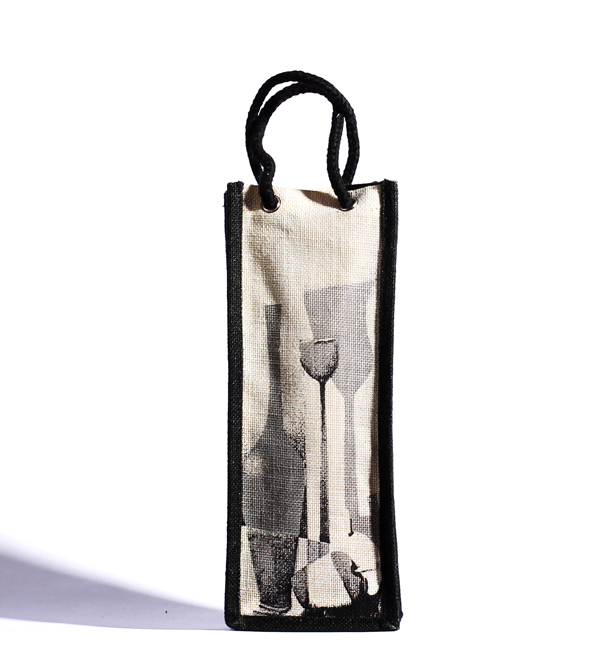 These are eco-friendly, washable, and reusable bags that are specially designed to carry the bottles safely. 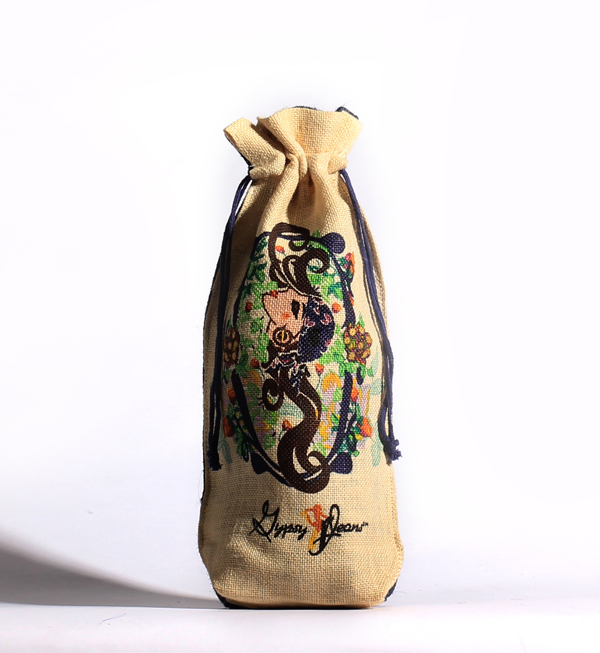 At the same time, low impact inks and dyes are used for the purpose of printing to ensure that the jute wine bottle bags are suitable for the environment. 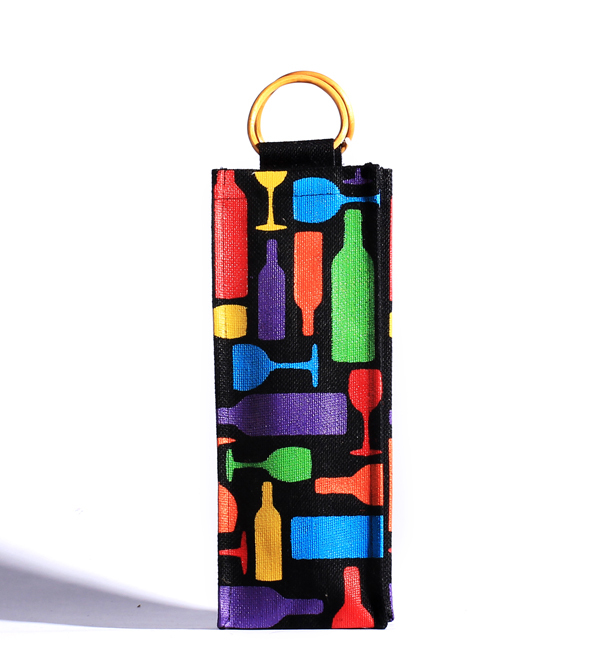 We manufacture single as well as multiple wine bottle bags. 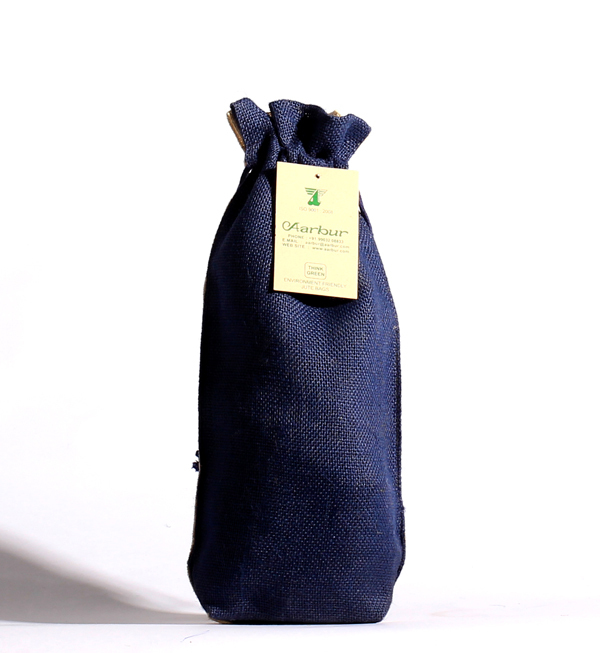 The high quality of material used to make these bags as well as the spacious designing of them, enable the user to carry up to 6 wine bottles in one bag.